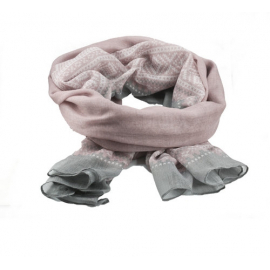 MARIUS® BRØDRENE FLAARØNNING, EXTRA THIN SCARF IN PINK/GREY Soft and lovely scarf in 100 % polyester. 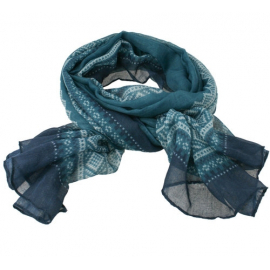 Length: 180 cm.Width: 80 cm. 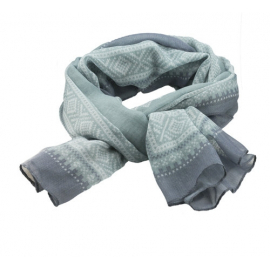 MARIUS® BRØDRENE FLAARØNNING, EXTRA THIN SCARF IN GREY/MINT/BLUE Soft and lovely scarf in 100 % polyester. Length: 180 cm.Width: 80 cm. 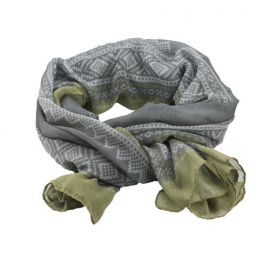 MARIUS® BRØDRENE FLAARØNNING, EXTRA THIN SCARF IN GREY/GREEN Soft and lovely scarf in 100 % polyester. Length: 180 cm.Width: 80 cm. 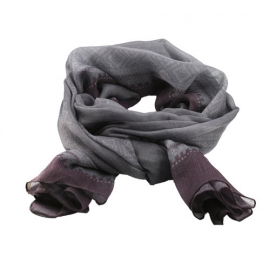 MARIUS® BRØDRENE FLAARØNNING, EXTRA THIN SCARF IN GREY/PURPLE Soft and lovely scarf in 100 % polyester. Length: 180 cm.Width: 80 cm. 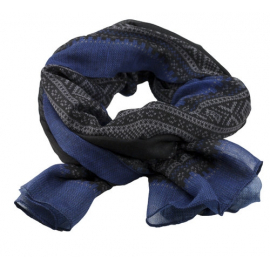 MARIUS® BRØDRENE FLAARØNNING, EXTRA THIN SCARF IN BLUE/BLACK Soft and lovely scarf in 100 % polyester. 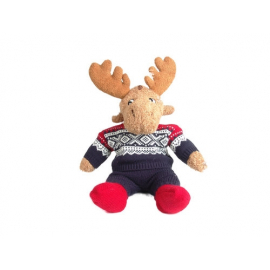 Length: 180 cm.Width: 80 cm. 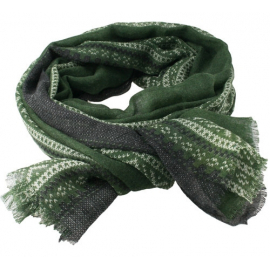 MARIUS® BRØDRENE FLAARØNNING, 100% WOOL, SUPER THIN SCARF IN GREEN/BLACK/WHITE Soft and lovely scarf in 100 % wool. Length: 180 cm.Width: 80 cm. 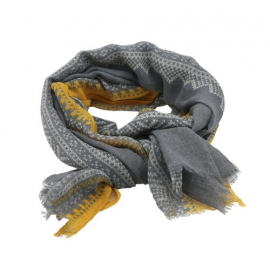 MARIUS® BRØDRENE FLAARØNNING, 100% WOOL, SUPER THIN SCARF IN GREY/WHITE/OKER Soft and lovely scarf in 100 % wool. Length: 180 cm.Width: 80 cm. 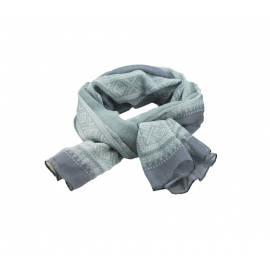 MARIUS® BRØDRENE FLAARØNNING, EXTRA THIN SCARF IN PETROL/BLUE/WHITE Soft and lovely scarf in 100 % polyester. Length: 180 cm.Width: 80 cm. 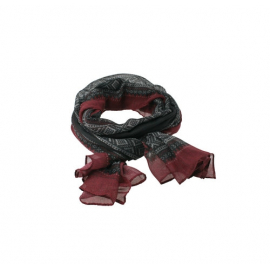 MARIUS® BRØDRENE FLAARØNNING, EXTRA THIN SCARF IN BLACK/RED/WHITE Soft and lovely scarf in 100 % polyester. Length: 180 cm.Width: 80 cm. 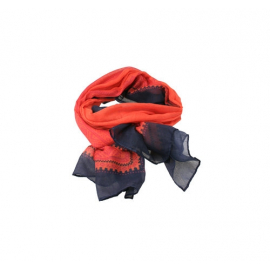 MARIUS® BRØDRENE FLAARØNNING, EXTRA THIN SCARF IN CORAL/BLUE/PINK Soft and lovely scarf in 100 % polyester. Length: 180 cm.Width: 80 cm. 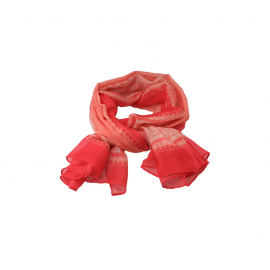 MARIUS® BRØDRENE FLAARØNNING, EXTRA THIN SCARF IN CORAL/WHITE/TOMATO Soft and lovely scarf in 100 % polyester. Length: 180 cm.Width: 80 cm. 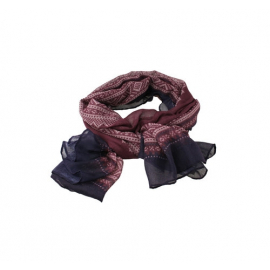 MARIUS® BRØDRENE FLAARØNNING, EXTRA THIN SCARF IN PURPLE/WHITE/AUBERGINE Soft and lovely scarf in 100 % polyester. 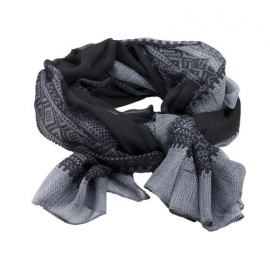 Length: 180 cm.Width: 80 cm. 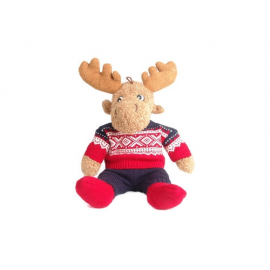 The Norwegian cuddly moose with the Marius® sweater. 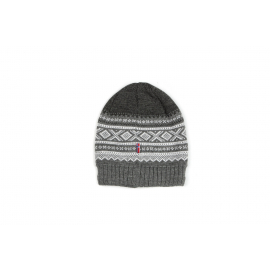 A perfect souvenir from Norway. 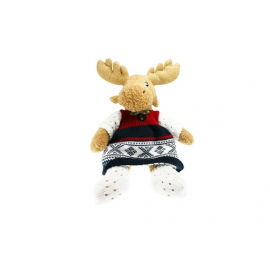 Let your dog be a Norwegian with a real Marius sweater! 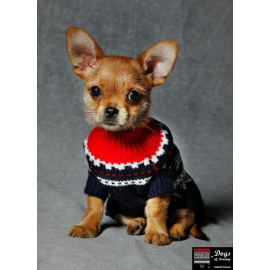 Delightfully soft dog sweater that warms, with 70 % wool and 30 % nylon for better durability. 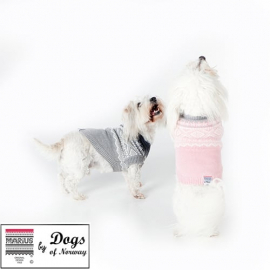 With knitted fabric, it is easier to teach the dog to wear dog clothing, because these are light, soft and comfortable wearables for the dog.